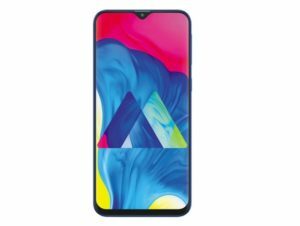 Ahead of the much-awaited unveiling of the Galaxy S10 Series in its Unpacked Event on February 20, Samsung introduced the Galaxy M10 and Galaxy M20 phones in India. The new Galaxy M series devices feature infinity-V displays, dual cameras with ultra-wide lens, long battery life, high performance processors, and a new Samsung Experience interface. The Galaxy M20 sports a 6.3-inch FHD+ infinity-V display and comes powered by Exynos 7904 octa-core processor and 5000mAh battery with fast charging features. Meanwhile, the Galaxy M10 has a 6.2-inch HD+ infinity-V display. Under the hood, this device has an Exynos 7870 octa-core processor. Both devices come with Widevine L1 certification and Face Unlock features. The two handsets also boasts the same dual rear camera setup. 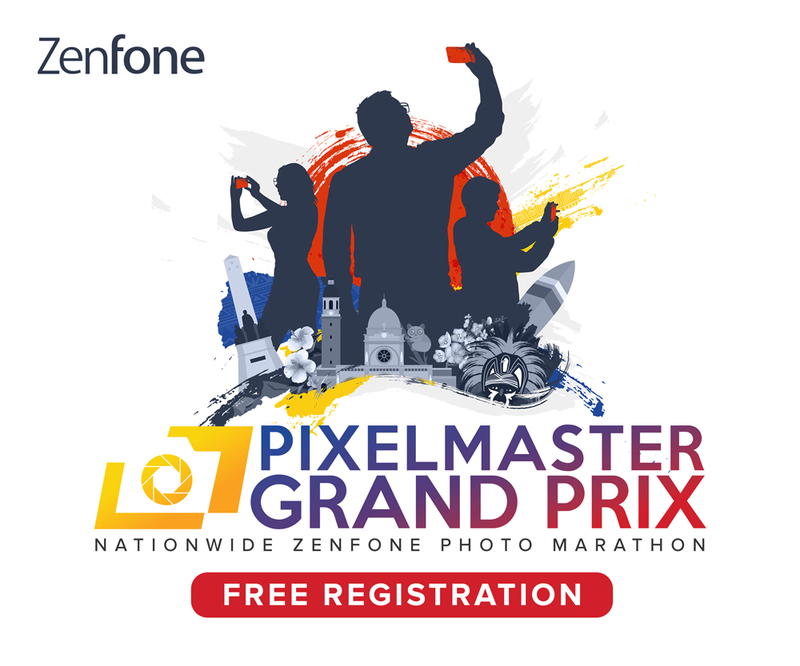 There’s a 13-megapixel primary shooter with F1.9 aperture and a 5-megapixel secondary sensor with ultra-wide feature. The new Samsung Galaxy M series also has dual SIM VoLTE support and a dedicated slot for memory card of up to 512GB. 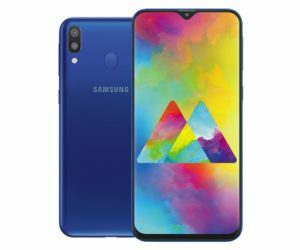 Starting February 5, the Galaxy M20 and Galaxy M10 will be available in India on Amazon.in and Samsung.com. Both Galaxy M phones will come with Ocean Blue and Charcoal Black colorways.